This documentary project has been an ongoing process since 2004. People has been coming and going during this time, but there are two of us keeping the project in motion. 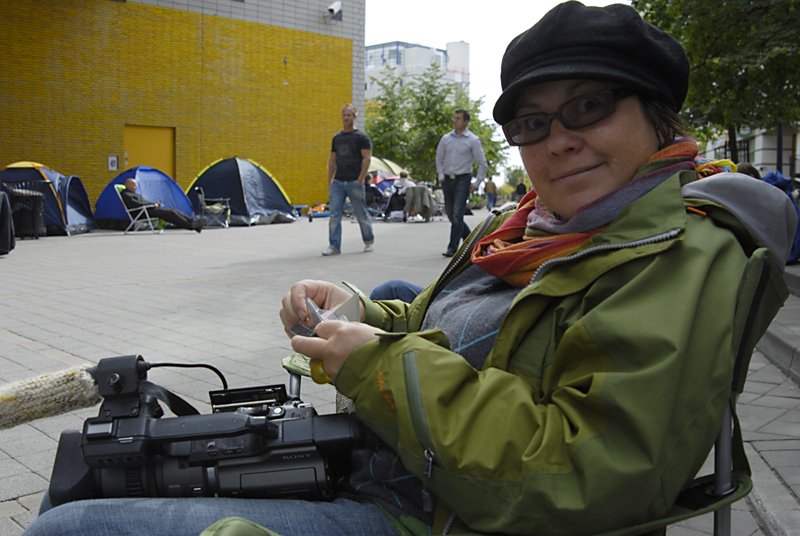 Johanna Mörtberg, journalist. Johanna is working full time as a freelance journalist, photographer and layout editor. She’s living in Stockholm and she’s the driving force behind this Springsteen documentary. 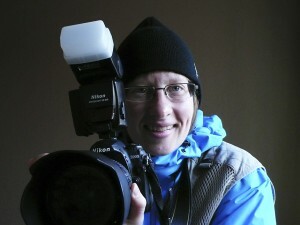 Ingela Hjulfors-Berg, copywriter, film maker and specialist in digital communications. She has made a documentary about her father who was a soldier in the war between Finland and Russia in the 1940-ies. Read more about her film debut Pappa kom hem, here. Ingela lives in Umeå and she is the photographer and producer of the Springsteen documentary.